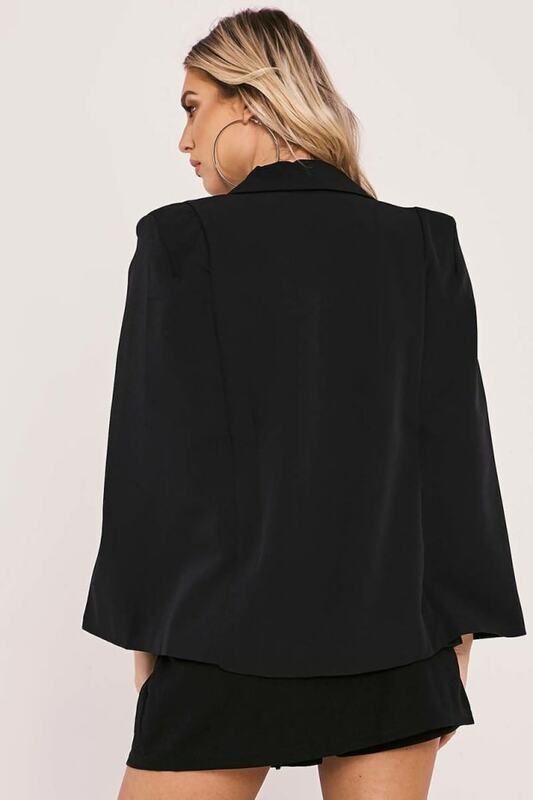 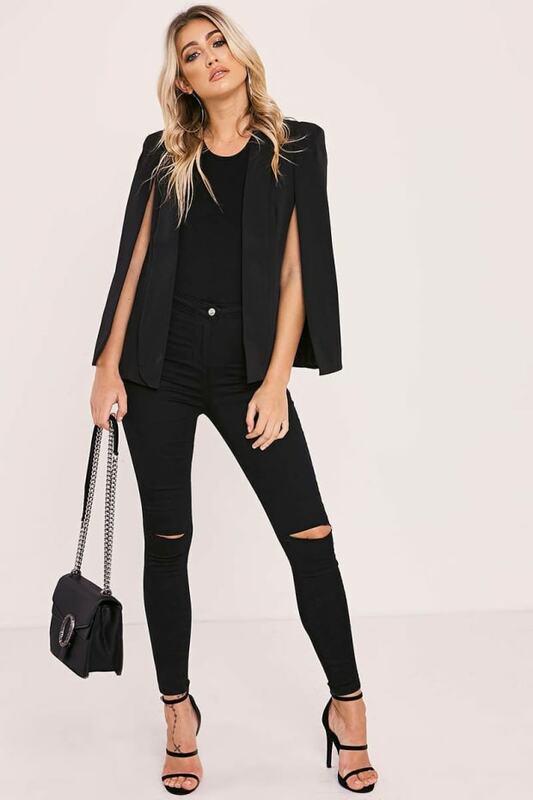 Get with the tailoring trend this season with this black blazer! 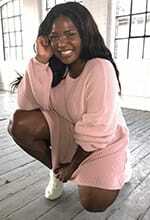 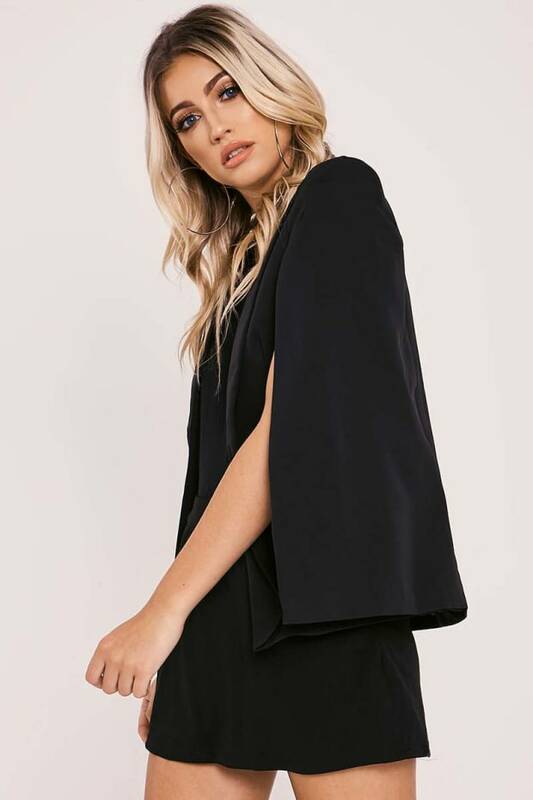 In a cape design featuring an open front and shoulder pads, this is will take your style to the next level! 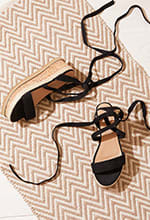 Style it up with skinny jeans and heels for a look you'll love!